Fennel has many culinary and medicinal uses. It is also one of the main components of the alcohol absinthe even if it does not have hallucinogenic properties. The medicinal uses and health benefits of this herb are mainly due to the components of its essential oils. 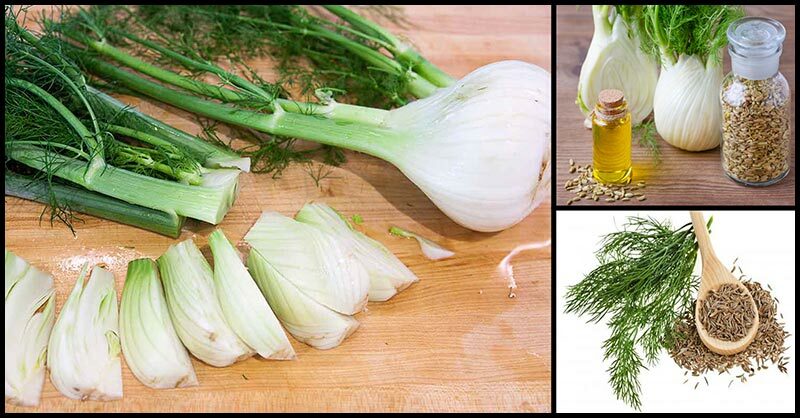 Fennel has iron and histidine, which are both helpful in the treatment of anemia. While iron is the chief constituent of hemoglobin, histidine stimulates the production of hemoglobin and also helps in the formation of various other components of the blood. According to studies, fennel seed extract can inhibit the growth of tumors due to its concentration of alkaloids, phenols, and flavonoids. Aside from this, it can even be somewhat chemo-protective against harmful effects of radiation during cancer treatment. 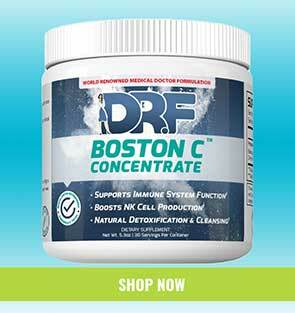 The extract has been found to prevent various liver cancer and breast cancer strains. Particularly in powdered form, fennel seeds can act as a laxative. The roughage helps clear the bowels, whereas its stimulating effect helps in maintaining proper peristaltic motion of the intestines, thus helping promote proper excretion through the stimulation of gastric juices and bile production. Moreover, fennel is also commonly found in medicines that treat irritable bowel syndrome, abdominal pain, diarrhea, and other intestinal issues. flatulent. Its extract is for everyone, from infants to the elderly. In medicine, fennel is commonly used to reduce symptoms of non-ulcer dyspepsia and flatulence in infants and young children. A cup of fennel bulb contains almost 20% of the daily requirement of vitamin C, which improves general immunes system health, helps form collagen, produces and repairs skin tissues. As an antioxidant, vitamin C protects the blood vessel walls against the harmful effects of free radicals that can frequently lead to heart diseases. Fennel is a very rich source of potassium wherein one of its attributes is its quality of vasodilator, which means that it relaxes the tension of blood vessels, thereby reducing blood pressure. High blood pressure is connected to a wide range of health issues, including stroke, heart attack, and atherosclerosis. Fennel helps maintain healthy levels of cholesterol in the bloodstream. This means that it can stimulate the elimination damaging LDL or bad cholesterol, which is a major factor in strokes, heart diseases, and atherosclerosis. Anethol and cineole, which are some of the components of fennel, have disinfectant and antibacterial properties, thereby making it a helpful cure for diarrhea if it is caused by bacterial infections. It also contains histidine, which is an amino acid that can aid in digestion and proper functioning of the digestive system, thus helps eliminate diarrhea due to indigestion. Due to the presence of cineole and anethol, which are expectorant in nature, fennel has been found useful in the treatment of respiratory disorders such as a cough, congestion, and bronchitis. Fennel seeds and powder can help break up phlegm and prompt loosening of the toxins and buildup of the throat and nasal passages for elimination from the body to ensure quick recovery from respiratory conditions. Fennel essential oil has some components that stimulate secretion of digestive and gastric juice while reducing inflammation in the intestines and stomach. It also facilitates proper absorption of nutrients from the food, eliminates constipation, protects the body from a wide range of intestinal trouble, has anti-acidic properties, and is widely used in antacid preparations. Fennel is a diuretic. It helps remove toxic substances from the body and helps in rheumatism and swelling. Apart from this, it is also recommended for lactating mothers as it can increase the production and secretion of their milk and since the milk contains properties of fennel, it is also an anti-flatulent for the baby. Fennel can help relax the body, prevent hair loss, sharpen memory, strengthens hair, and has a cooling effect in summer. All these benefits can be achieved if the pale greenish-yellow water, in which it is soaked, is ingested with a bit of black salt and sugar. Certain components of the fennel essential oil such as anethol as well as a few other chemicals present in the plant itself can be dangerous if ingested in large quantities. Excess use of fennel essential oil can cause irregular heartbeat, difficulty in breathing, increased palpitations, and various neural problems. Always ask for professional advice from your doctor or a certified herbalist before going on self-medication and be sure to always observe proper dosage.